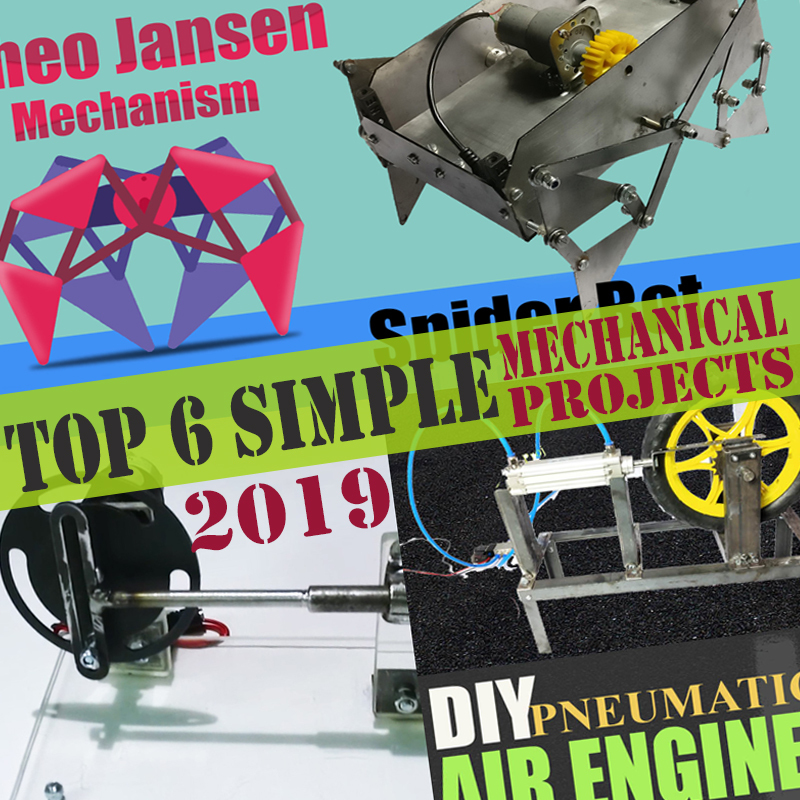 Nevonprojects brings you the top 6 mechanical engineering projects list of 2019. These are a compilation of sweet and simple mechanical projects that are easy to understand. 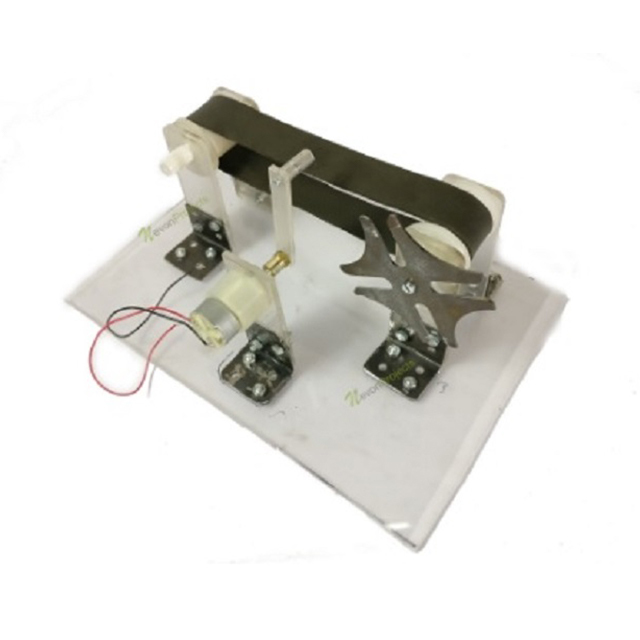 Mechanical engineering students are expected to come up with best and innovative mechanical projects ideas during their academics, so that they can easily build amazing machines in future. 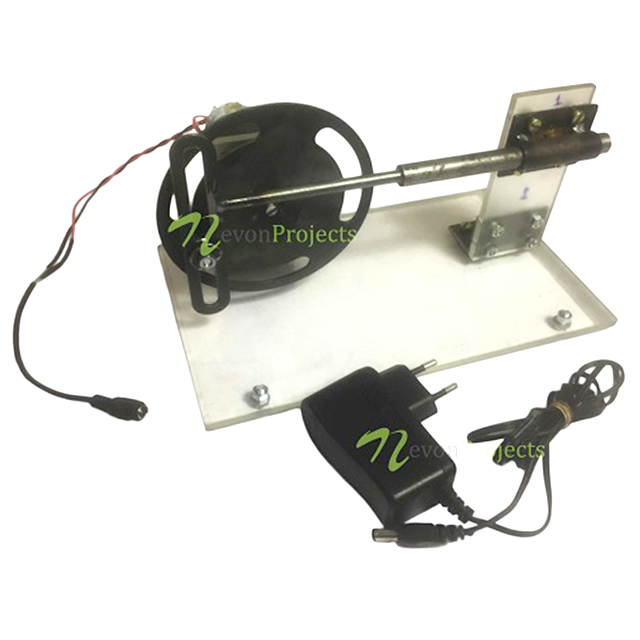 Thus, Nevon Projects has listed a wide variety of simple mechanical projects, Mechanical projects for diploma students, simple mechanical engineering projects for college students, final year mechanical projects and much more. You may get best ideas by reading all of these following project ideas. This Geneva Mechanism converts continuous circular motion into fixed step circular motion. We propose a conveyer belt that moves products at regular time intervals, as needed by many automation lines. Our system uses a motorized disc to drive the Geneva wheel. The Geneva wheel is thus driven at regular time intervals. The wheel is connected to rollers mounted with conveyer belt. As the wheel rotates the belt also rotates at fixed intervals. This Scotch yoke mechanism is a type of a reciprocating motion. This mechanism is used to drive the piston. The widest usage of this mechanism is in pumping systems for oil, gas and other liquids. We use a motor to drive the circular disc. The disc has a small yoke in order to connect with the reciprocating arm. The arm has a slotted area just wide enough to adjust the yoke. The other end of the arm is fitted in a piston cylinder. The whole setup is fabricated to get the desired motion at least friction. This bench tapping mechanism is the process used to make screw threads in a work-piece. 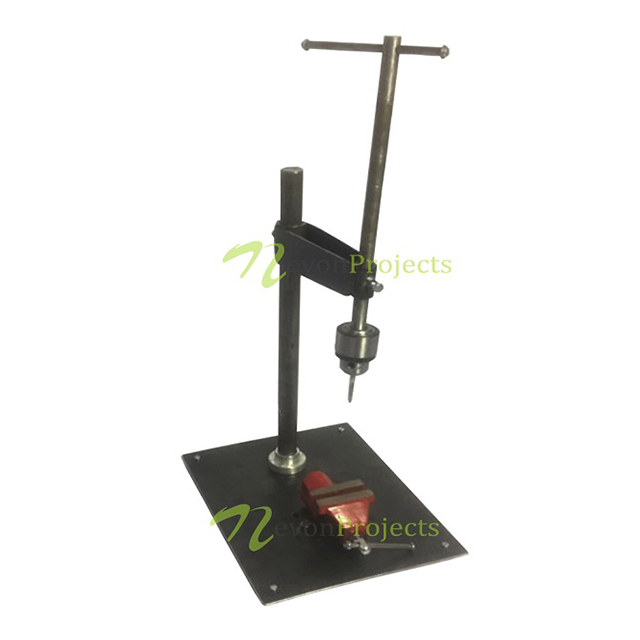 A bench tapping machine that delivers accurate tapping functionality by consuming a small amount of space for accurate tapping results. The machine is a shaft driven machine that consists of a strong frame to hold the tapping shaft in place. The shaft is rotated through a smooth bearing mechanism for easy operation. The shaft tip is fitted with a tap holder. This machine allows for accurate tapping results for perfectly aligned screw threads. 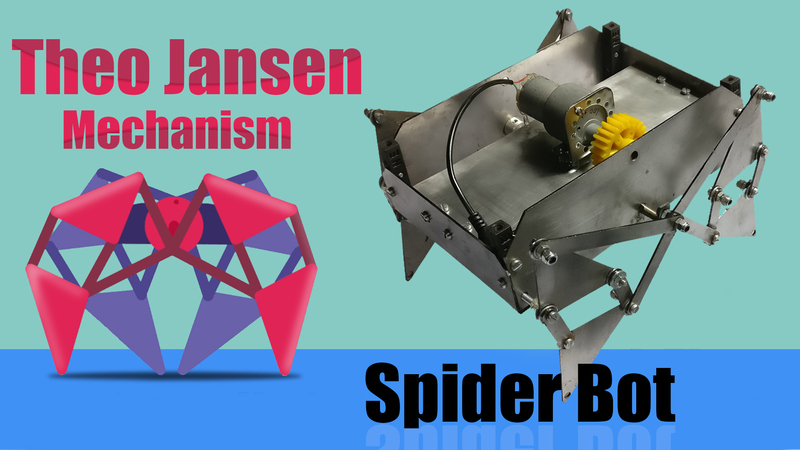 Theo Jansen himself has shown the usefulness of this mechanism during his” Strandbeest” sculptures which use duplicates of their linkage, whose cranks have been flipped by end sails to create a walking movement. It may be utilized as a military robot using a few modifications on it such as Guns, Radar, GPS, etc. Where military rangers cannot go, it may be utilized as a surveillance bot. This system moves like horse, it consumes less electricity. It’s also very shock and light absorbing if it is composed of lighter and proper stuff like carbon fibre etc. 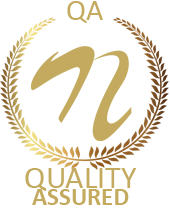 This system is used in industry for blending purpose. 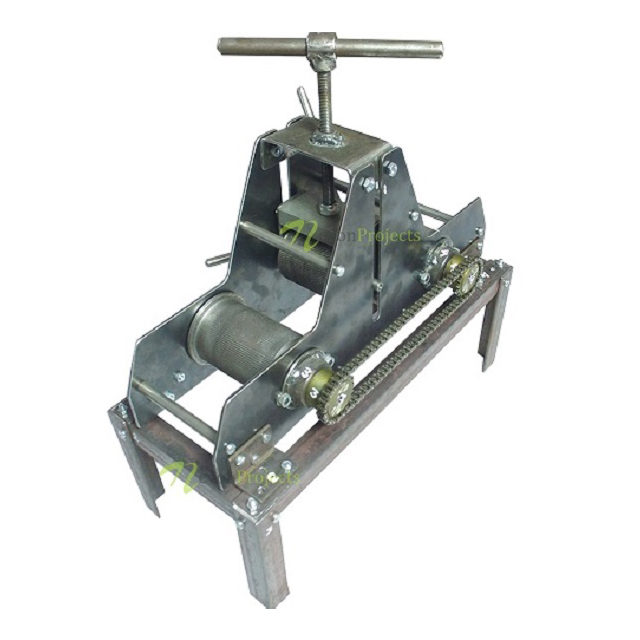 Machine is made with a supporting frame that supports the roller mechanism between it. The work to be bent can then be rolled across it to achieve desired bending. The rollers are fitted with bearings so as to achieve the desired smooth motion. One of the rollers is integrated with a hand driven spindle wheel to drive it manually. This wheel is also connected to the other roller using a chain sprocket mechanism to drive it along with spindle at the same rate. The frame is made with a mechanism to fit a movable roller in the centre through a screw mechanism. A compressed air engine is a type of motor which does mechanical work by expanding compressed air. 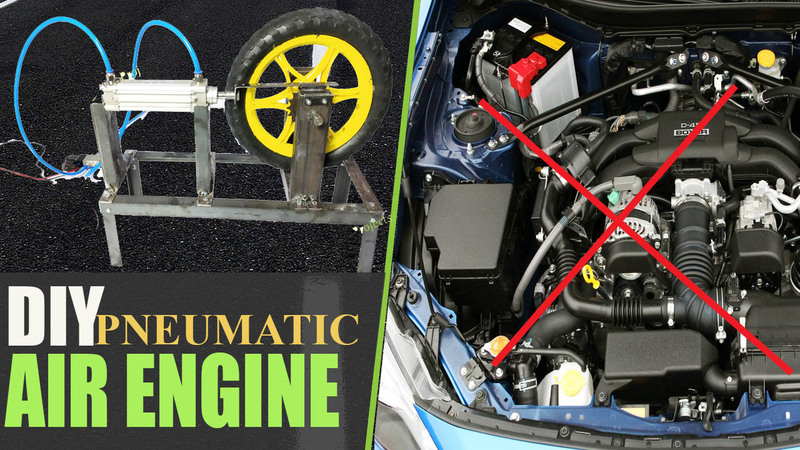 Compressed air engine reduces the cost of vehicle production, because there is no need to build a cooling system, this engine runs on cold and warm air, so can be made of lower strength light weight material. A Compressed-air engine is a pneumatic actuator that creates useful work by expanding compressed air. A compressed-air vehicle is powered by an air engine, using compressed air, which is stored in a tank. Instead of mixing fuel with air and burning it in the engine to drive pistons with hot expanding gases, compressed air vehicles use the expansion of compressed air to drive their pistons.